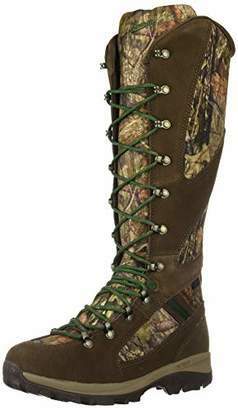 The USA-made Sierra is a versatile, three-season boot for the hunter who pursues a variety of game. 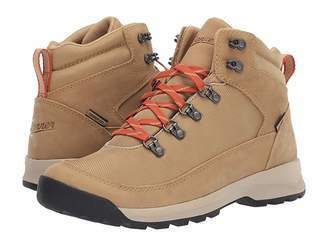 The Vibram 1276 Sierra outsole tracks steadily over diverse terrain. 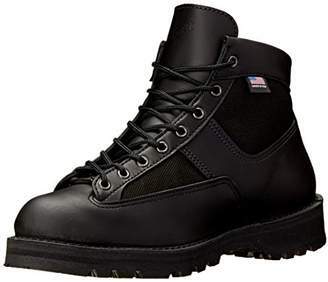 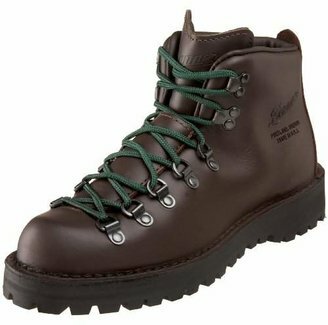 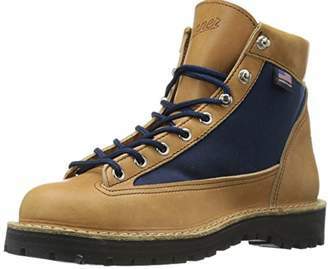 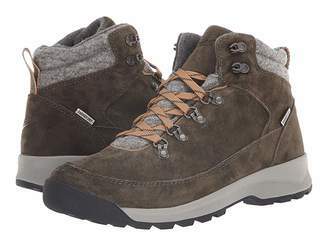 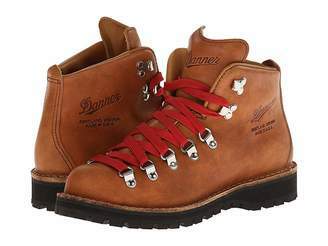 GORE-TEX waterproof breathable lining and 200 G. Thinsulate Insulation keep feet dry and warm while the full-grain leather and Cordura upper combine with Danner's famous stitchdown construction for outstanding durability and stability underfoot. 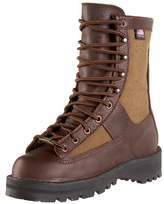 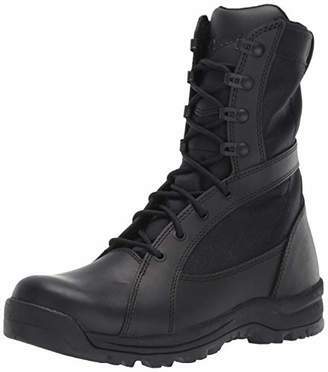 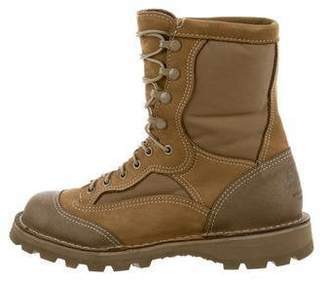 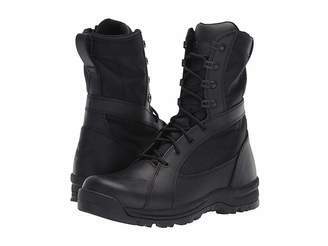 Danner 44130 Women's Wayfinder Snake Boot 15"
Danner 22310 Women's Prowess Side-Zip Boot 8"